Co-hosts Tyler Posey and Bella Thorne open up the 2015 Fandom Awards. 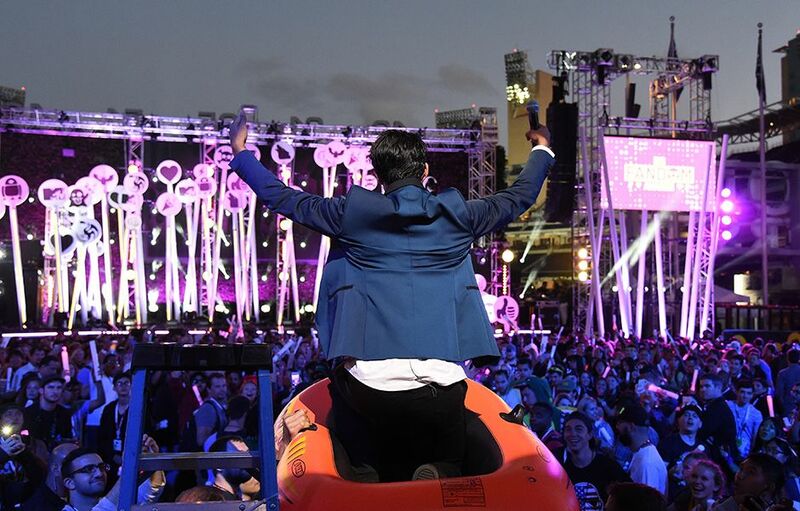 Tyler Posey crowd surfs at the 2015 Fandom Awards. 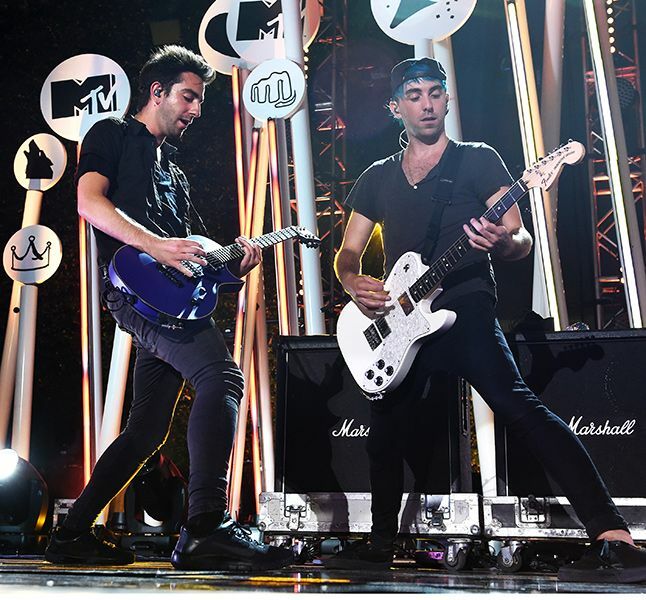 All Time Low rocks out at the 2015 Fandom Awards. 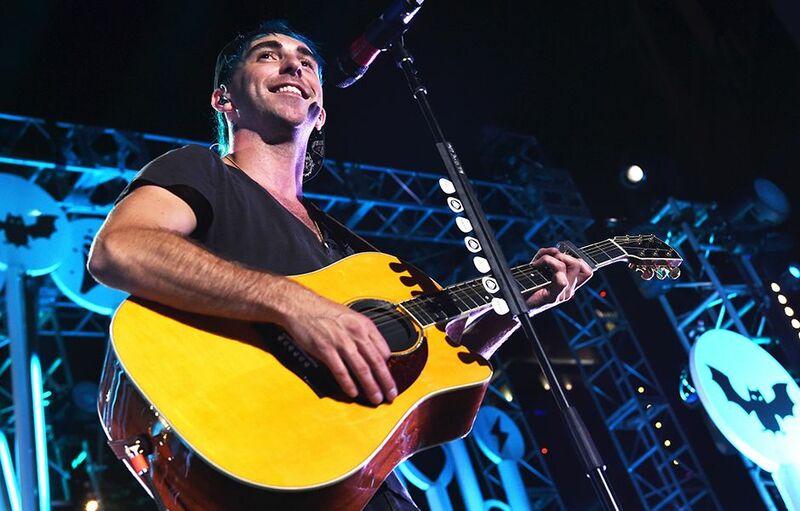 All Time Low performs at the 2015 Fandom Awards. Carly Aquilino and Nessa show off Tyler Posey's 'Orange Is The New Black' outfit onstage at the 2015 Fandom Awards. The cast of 'iZombie' accepts the award for Best New Fandom Of The Year at the 2015 Fandom Awards. 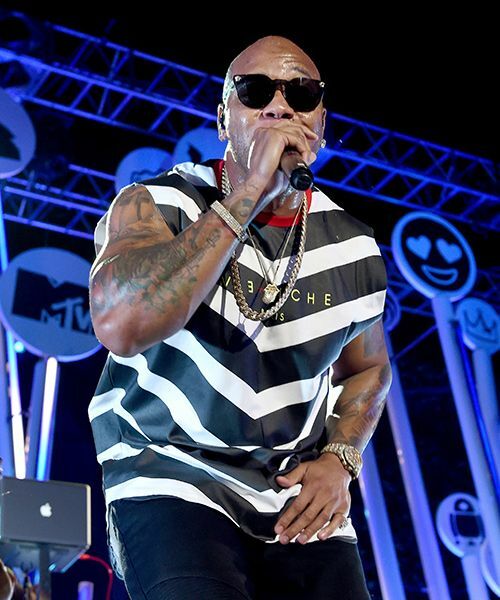 Flo Rida performs at the 2015 Fandom Awards. Flo Rida brings the dance party to the 2015 Fandom Awards. Rupert Friend and Hannah Ware present a clip for their upcoming film 'Hitman: Agent 47' at the 2015 Fandom Awards. Willow Shields accepts the Fandom Of The Year award for 'The Hunger Games' at the 2015 Fandom Awards.